HAPPY AND SO SIMPLE. 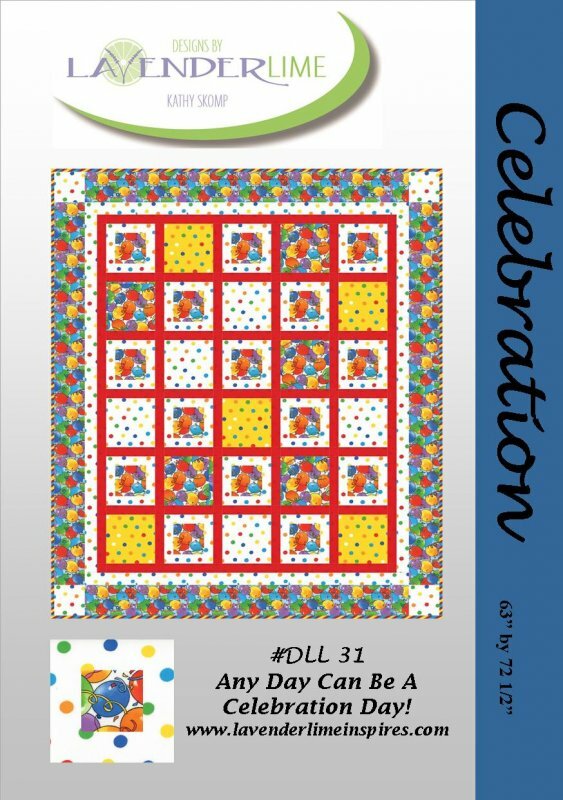 COVER QUILT IS MADE FROM THE FABRIC LINE, BEARY HAPPY BIRTHDAY BY MODA FABRICS. THIS QUILT WOULD LOOK GREAT IN A VARIETY OF FABRICS, INCLUDING SOME GREAT BASIC LINES.